David acquired Woods in 2003 and as Managing Director has successfully led the business to become a well-established market leader in asbestos remediation operating nationally from five offices and employing in excess of 130 highly experienced and fully trained site staff. David’s primary focus is to ensure that the business continues to provide its clients with a consistently high level of service whilst ensuring that the business maintains its excellent standards in Health and Safety. 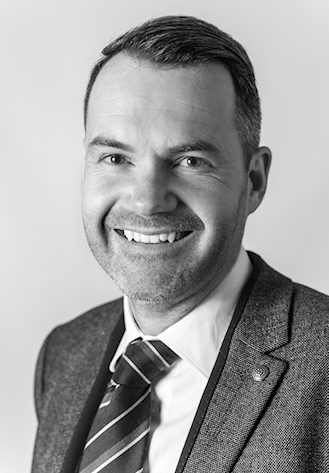 As an active Managing Director, with more than 27 years experience, David remains involved in numerous contracts, attending meetings as required and sharing his extensive experience and knowledge of the industry to the company’s ever growing diverse range of clients across all market sectors.